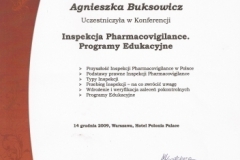 Welcome to the APC Instytut Pharmacovigilance website. 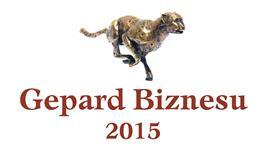 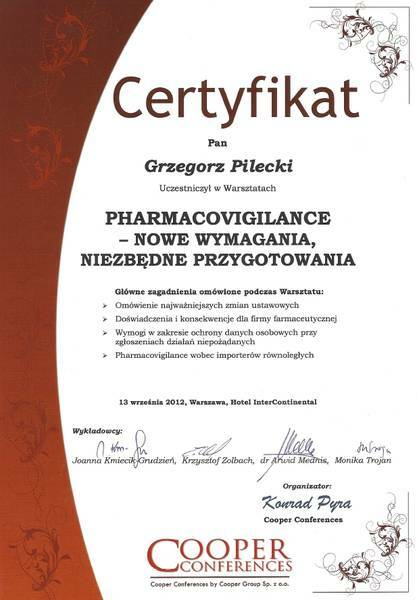 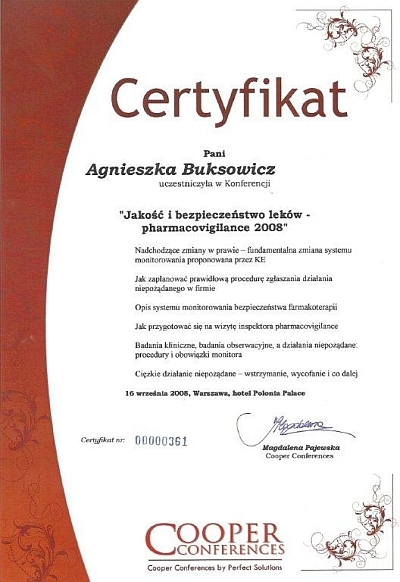 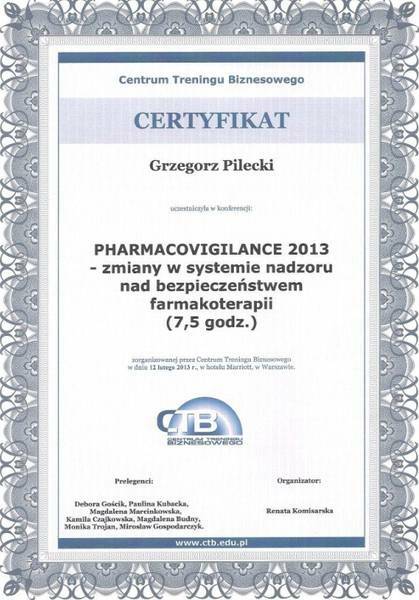 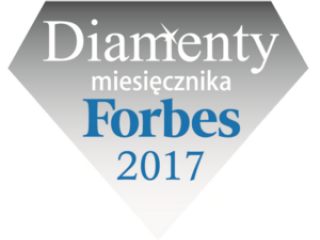 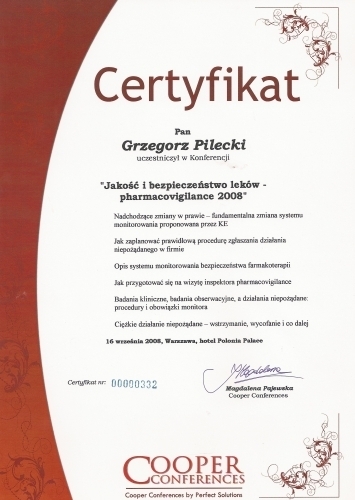 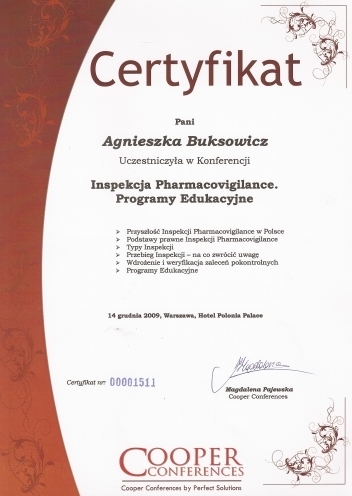 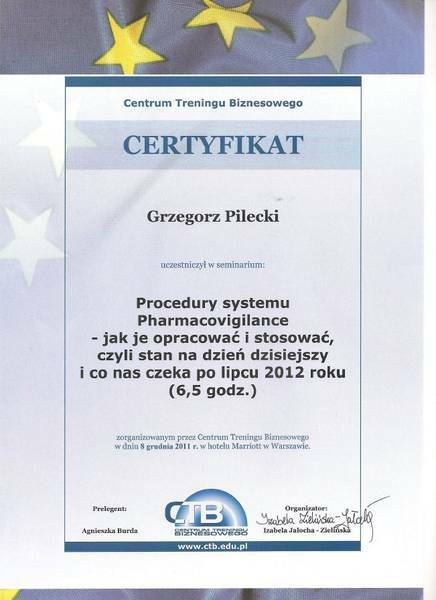 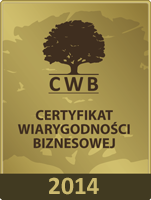 We are an outsourcing partner to large and small companies within the pharmaceutical industry in Poland. 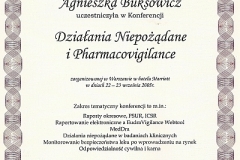 Pharmacovigilance is defined by WHO as „The science and activities relating to the detection, assessment, understanding and prevention of adverse effects or any other drug-related problems”. 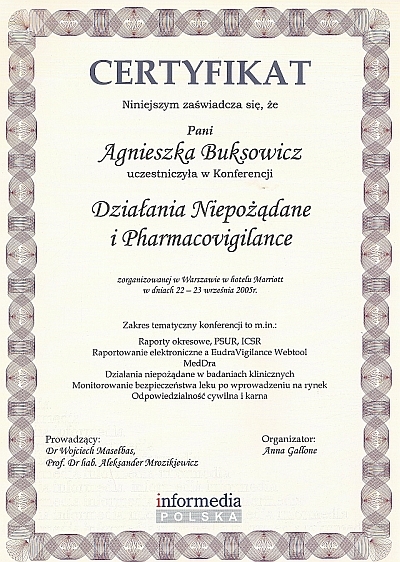 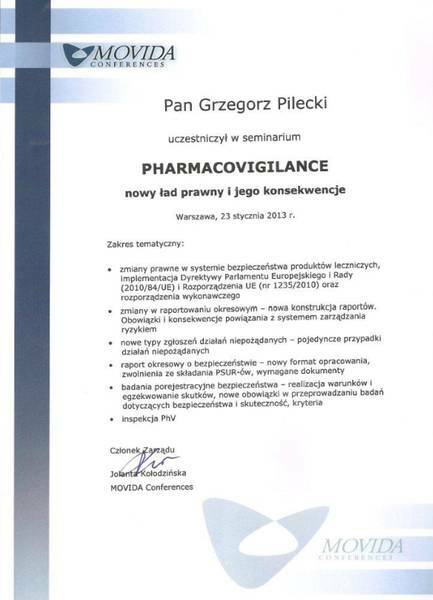 Our primary functions are local contact QPPV (Poland) and related Pharmacovigilance services to assist and support Marketing Authorisation Holders (MAH) in their efforts to remain compliant with EU regulatory requirements (Regulation 1235/2010 and Directive 2010/84/EC). 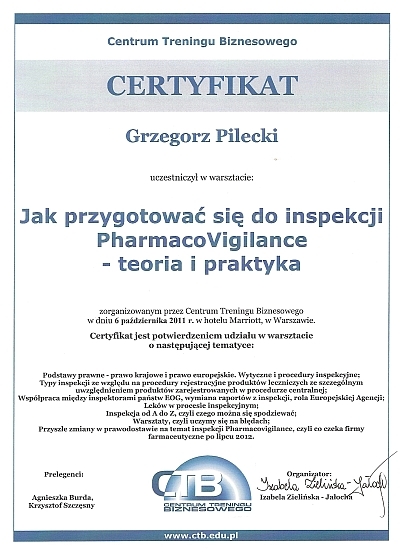 Local representative of your company in the field of Pharmacovigilance; reducing the regulatory burden of your company through continuous surveillance of the APC Instytut to update the legal requirements regarding Pharmacovigilance. 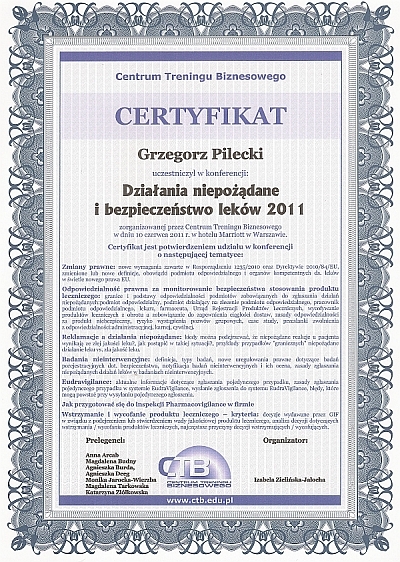 QPPV support, which will oversee the entire process of PV in your company; QPPV employment opportunities in your company at a special, comfortable conditions. 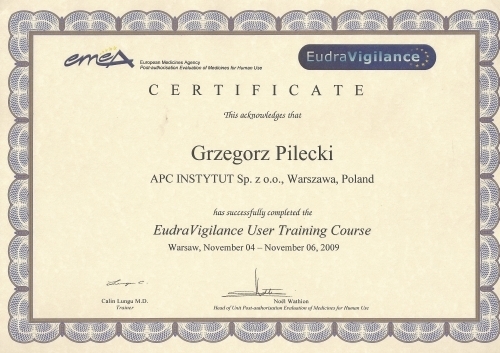 APC Instytut has a complete set of Standard Operating Procedures and Instructions (SOP, SOI), which may be adopted by the Clients in its present form, or used as templates to produce their own documentation in the company. 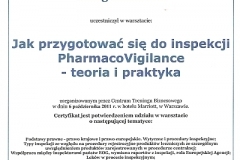 Collecting, processing and evaluation of ICSRs (Individual Case Safety Report). 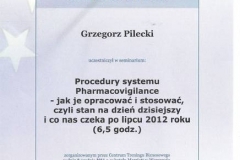 Accelerated reporting of serious ADR (Adverse Drug Reaction). 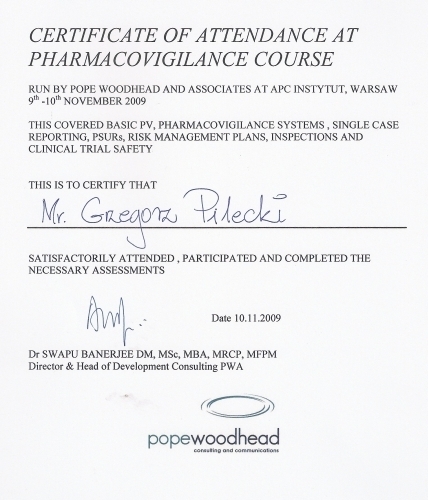 Collecting information notification supporting spontaneous reports (follow up). 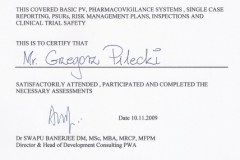 Manage the development, review and submission of Periodic Safety Update Reports (PSUR). 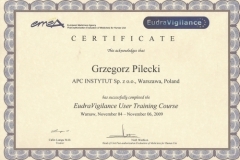 Help manage risk by carrying out a continuous signal detection and evaluation of risks and benefits throughout the product life cycle. 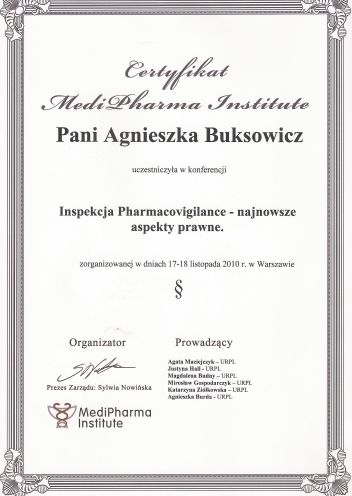 Periodic training of your company staff (medical representatives, office and wholesaler employees) with procedures / instructions for collecting and transmitting reports of ADRs to QPPV. 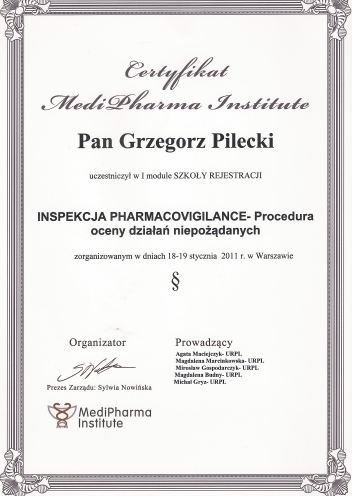 Required by law, reviews of medical literature databases and professional journals in the field of Pharmacovigilance. 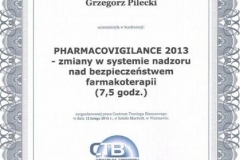 Cooperate fully in preparing your company for an audit / inspection of Pharmacovigilance.